Wearable company Lumo is on a mission to better our physical wellbeing with its new smart running shorts that aim to help runners improve performance avoid injury. Lumo Run shorts look fairly standard but are actually fitted with a small sensor in the waistband that monitors your stride length, pelvic rotation and cadence as you jog or run. 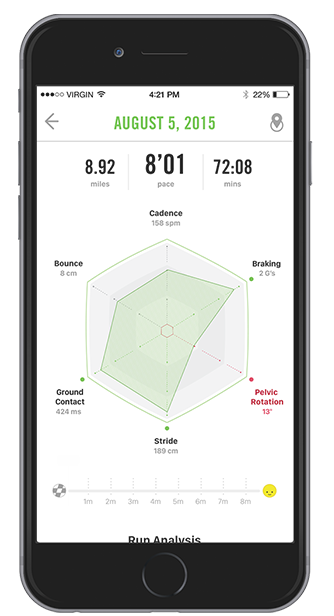 With a companion app for iOS and Android, all of your detailed stats are pushed to your phone so you can see things like how long your feet are on the ground for, the amount of bounce in your run and your braking. All of your information is also analyzed on-the-beat, so you can opt to have coaching in your ear as you run, which would be the best way to ensure you’re doing everything you can to avoid an injury or aggravating an old injury. The level of information provided by the shorts is, by comparison, the type of data you would be receiving if you went to a specialist performance center. Having the coaching option means that you don’t need to worry about understanding it all immediately and trying to decode the best options for yourself. For me, I’m not a competitive runner, I would probably describe what I do as more of a brisk jog than running. Besides apps like MapMyRun and Couch to 5K, I don’t have any other data on my exercise and going to a performance center for analysis seems like a step too far; Lumo Run appears to be bridging that gap for people like me who enjoy a run or a jog and are interested in stats and avoiding injury, but aren’t willing to pay for a coach. 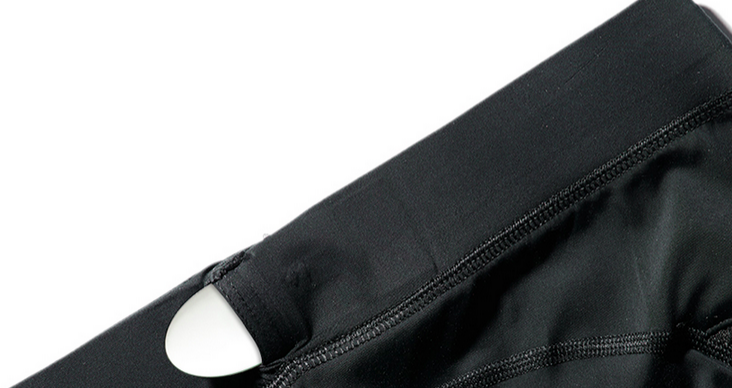 In terms of pricing, the Lumo Run shorts are competitively priced at $149 and will be available in the Spring of 2016 with both male and female options. The company has already released the Lumo Lift, which helps improve bad posture and was named one of last year’s best inventions by TIME magazine.